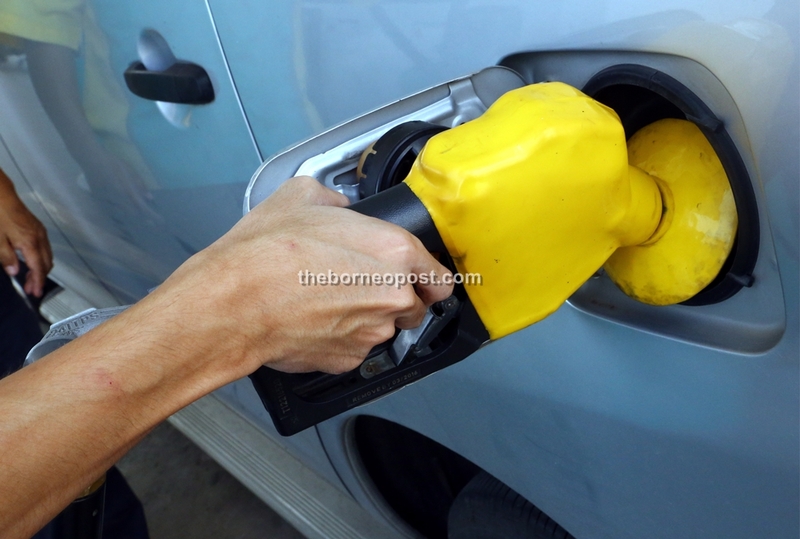 KUCHING: Domestic Trade, Co-operatives and Consumerism Ministry (KPDNKK) has released fuel prices for the week starting May 17 to May 23. For the ninth consecutive week, prices remain unchanged. RON97 is priced at RM2.47 per litre, RON95 at RM2.20 per litre and diesel at RM2.18 per litre. The only thing that is different now is the graphics used for the announcement on KPDNKK’s official social media. These prices will come into effect at 12:01am on May 17 and will last until May 23. The information was posted on KPDNKK’s official Twitter and Facebook accounts.